Foam rollers started out as a trend but have become almost a necessity. Whether you are a physically active or live a sedentary lifestyle, foam rolling is essential in working out many of the tight muscles. This is especially true for martial artists, who put a lot of punishment on their bodies and create many muscle imbalances. We at MMA Life have looked around and reviewed 6 of the best textured foam rollers around for 2019 and beyond. We like to use both a smooth foam roller and a textured foam roller: different occasions call for different foam rollers. But in this article, we will be reviewing textured foam rollers exclusively. So if you are actively looking for foam rollers that are textured, peep below! The main difference between a smooth foam roller and a textured one is all in the name—a smooth roller has a smooth outer surface while a textured one could have a variety of knobs or protrusions covering the surface. Usually a smooth roller is preferred by beginners or people who have had an intense workout and are extremely sore. 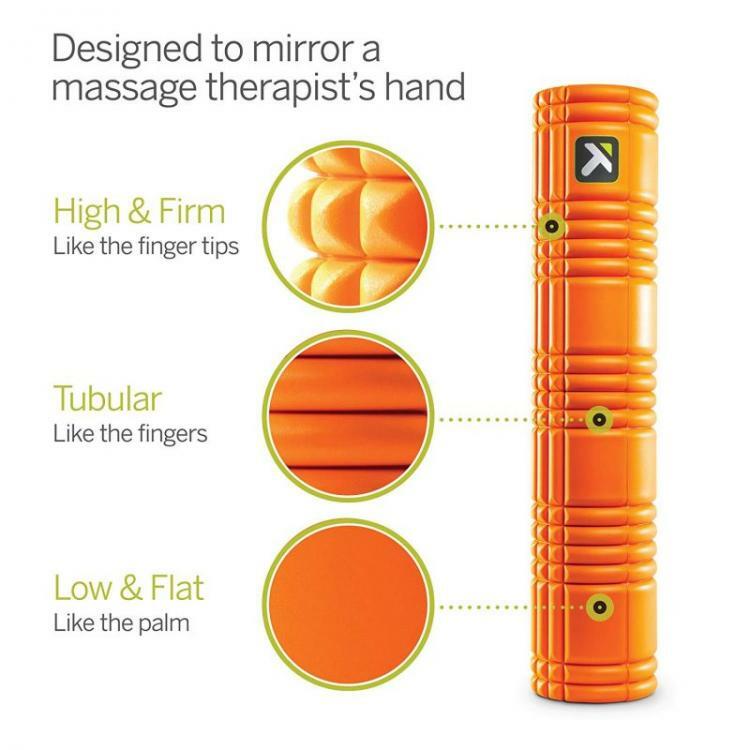 Textured rollers can mimic the feeling of hands during a massage, and so are usually more preferred for experienced rollers or someone who has more specific knots or trigger points that they are trying to work out. Sometimes the smoother foam rollers cannot supply the pressure points needed to work out a tense area. Besides the surface covering, the other main difference between the two is the cost. Usually a textured foam roller is more expensive and can be up to double the cost of a smooth one. Rumble roller is one of the top textured foam roller’s out there. It has a sturdy design and the texture is that of alternating rows of bumps. 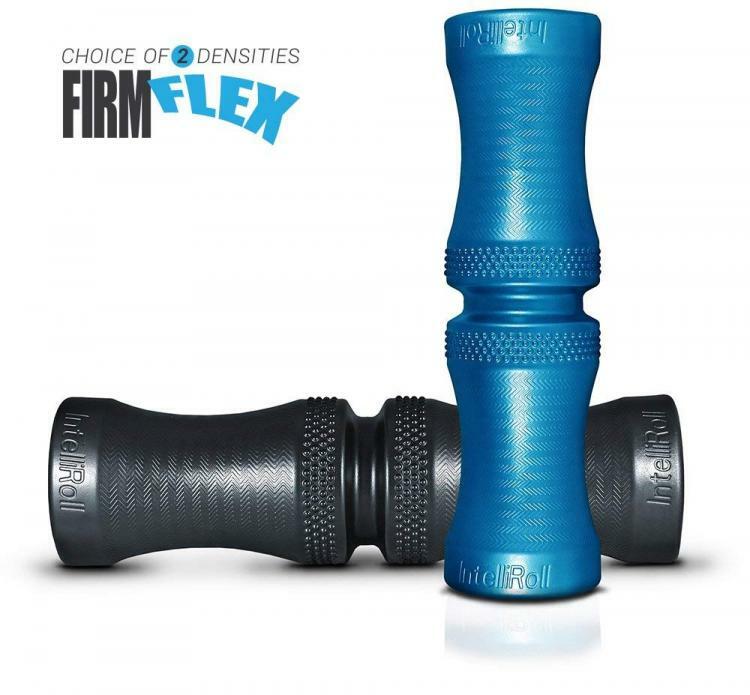 According to the company, when the Rumble Roller is used correctly the textured design allows the roller to gently stretch muscle tissue in multiple directs. This gentle stretching helps to relieve discomfort, soothe trigger points, and help with flexibility. 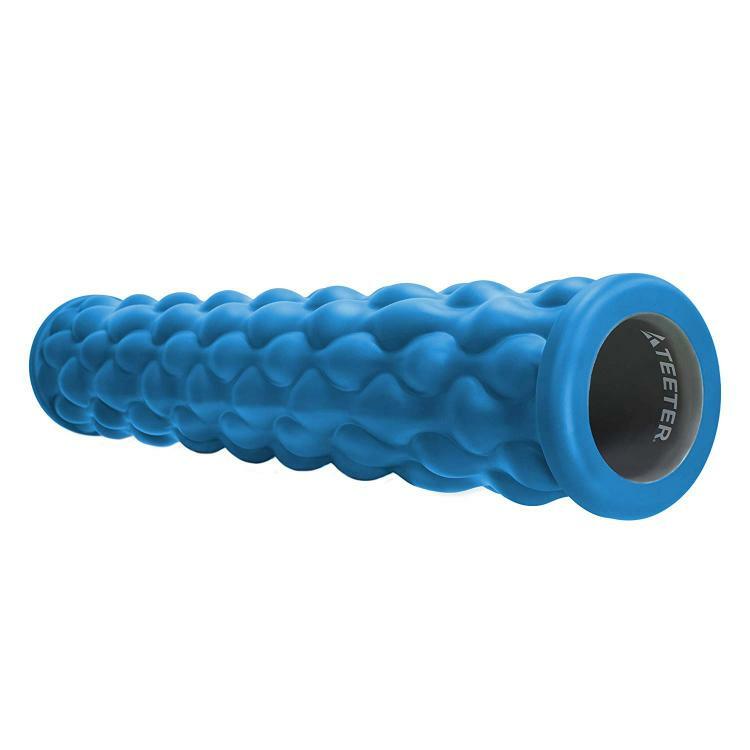 This roller is extra firm, which when combined with its design means that using this foam roller feels similar to getting a deep tissue massage! Beginners should be careful when using it for the first few times though, as it can cause minor bruising. A deep tissue foam roller, massage stick, muscle massage ball, and a travel bag to put everything in means that this kit comes with everything! The textured foam roller is 18 inch (46 cm) long and high density with longer ridges in the middle for rolling neck and back muscles and smaller knobs on the sides for the rest of the body. While firm, the grooves still have a little bit of give which makes it great for both beginners and experts. The inner PVC core can also support up to 300 lbs (136kg) so that everyone can enjoy rolling their muscles out. 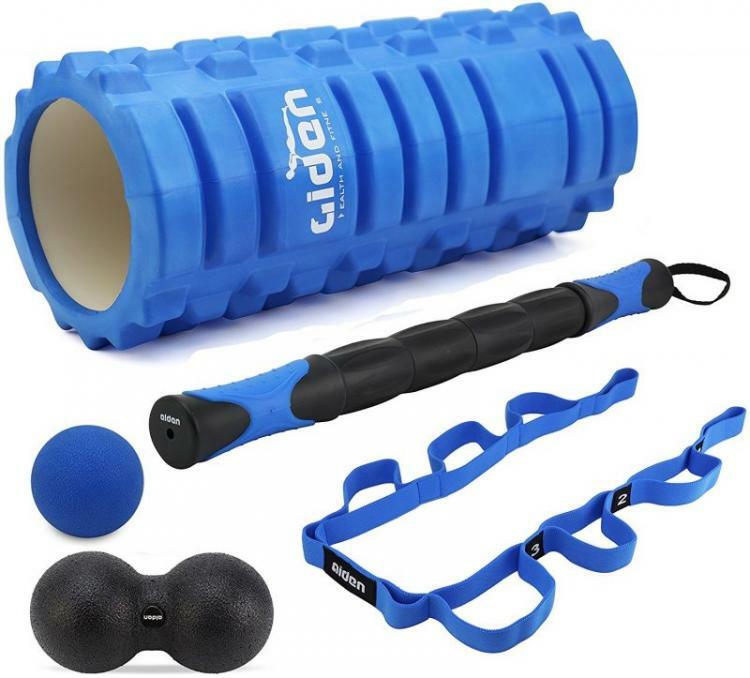 The whole kit comes at a great price with the only downside being that at 18 inch (46 cm), the roller is not quite long enough to work on the entire back or both legs at one time. This foam roller comes into different types of textures, a more firm one with smaller bumps and a less firm one that has larger bumps in a wavy pattern. It also comes in two sizes: 13 inch and 26 inch (33 and 66 cm). The Teeter massage roller is made up of a hollow plastic core that is coated in a textured foam, meaning that unlike some solid rollers, this one will not lose its shape or begin to sag with use. The longer version allows for rolling the widest part of the back or both arms and legs while the shorter one can provide easy, portable relief and can work just as well on the more narrow parts of the body such as calves and arms. This roller is also waterproof, bacteria resistant, and latex-free. The bumps may be slightly more giving than other types of rollers, meaning that this roller is more beginner-friendly than some of its counterparts. 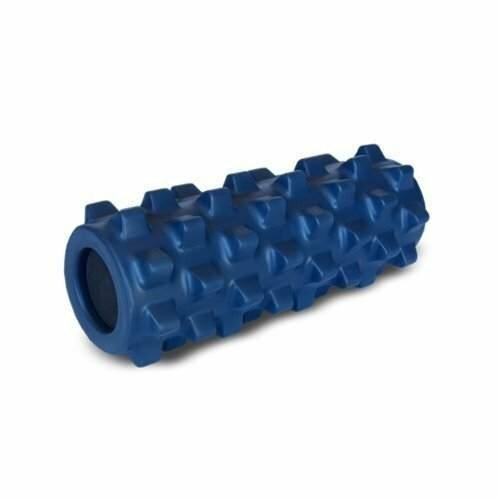 This is a 13 inch (33 cm) foam roller that has become widely popular in the UK and is now being offered for sale in the US. It is specifically designed for high impact athletes, such as martial artists. The roller itself has two different groove types, allowing for more specialized rolling. It is also sturdy and firm while remaining fairly lightweight. 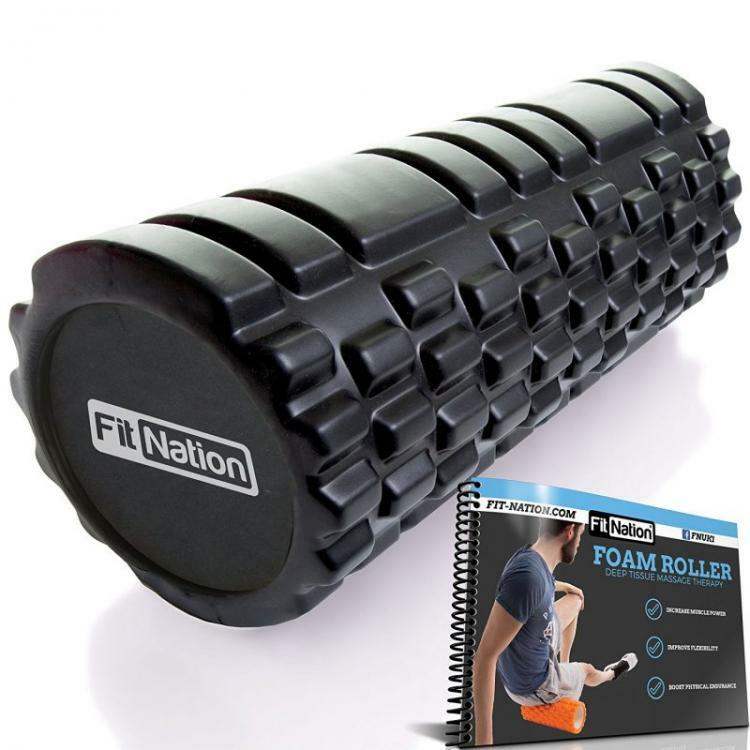 One of the best things about this foam roller is that it comes with access to Fit-Nation’s online video training program which provides both tips on foam rolling and foam rolling exercises. According to the reviews on Amazon, this foam roller is of great quality and at a great price. This 20 inch (50cm) foam roller is another highly-touted one from athletes and martial artists. This foam roller is specifically designed by chiropractors and doctors to specifically address back pain and tightness. The curved shape of the foam roller also makes it a good at getting rid of tightness of the neck and calves. This foam roller is made of EVA (ethylene-vinyl acetate), which is some of the most dense material available for foam rollers. Last but not least, the Trigger Point GRID is an imported roller that offers three different types of grooves on its 26 inch (66 cm) length. Smaller knobs are high and firm and meant to resemble finger tips while the more tubular sections mimic fingers and the flat sections in between are more like the palms of a hand. A foam layer constructed over the hollow plastic core means that this roller is less likely to lose its shape or begin to sag with repeated use. This roller also comes with access to Trigger Point’s online instructional video library over foam rolling. This brand of foam roller is extremely popular with those in the sports and rehabilitation world and it is said that the grooves feel remarkably similar to a sports massage .